Japanese candle or candle stick is a very effective strategy for determining when to go up or down. The way to use it is also quite easy, just need to learn the forms from the wax chart. For the first step is to enter the iq option trading application then open the wax chart. Get to know the closing and opening prices of each candle. 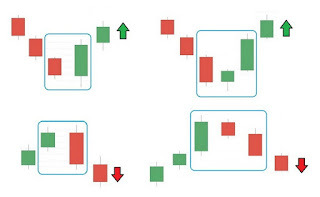 In the Japanese Wax Chart, you must know the price of the opening and closing of each candle bar, now below is the guide. 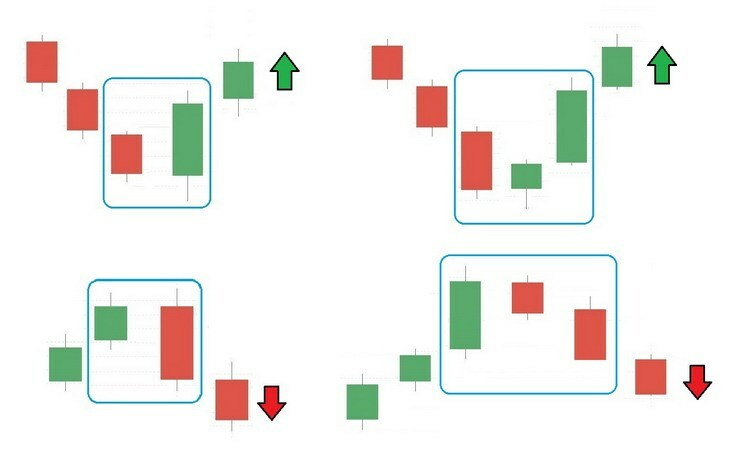 In RED candles, the opening price is the top and the closing price is the bottom, while in GREEN candles, the opening price is the bottom and the closing price is the top. Then there is also the candle axis, the upper axis is the highest price of the candle bar while the lower axis is the lowest price in the rod. In red candles that do not have below the closing price = the lowest price, whereas if the mereah candle does not have the upper axis, that means the opening price = the highest price. The green candle also applies the same. Now you understand the opening price and closing price of red and green candles. Next is to use candles to determine ups and downs. 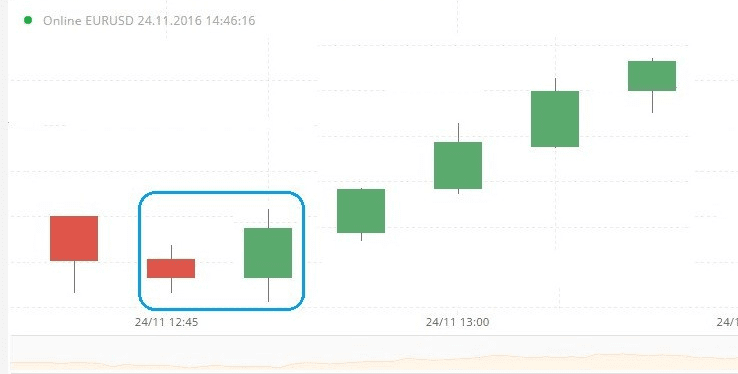 We can use the candle to determine the right time to enter the Market. What needs to be known is that the time period for the chart must be 5 minutes. If the candle turns red, closes lower than the previous red candle, then this is a sign that you need to choose the binary option trading Down / Down. Wait until a green candle forms and is higher than the previous red candle. After the candle is formed, open the Up or Call transaction with a closing time of 5 minutes. Wait for the red candle to form and lower than the previous green candle. After the candle is formed, open the transaction Down or PUT with a closing time of 5 minutes. 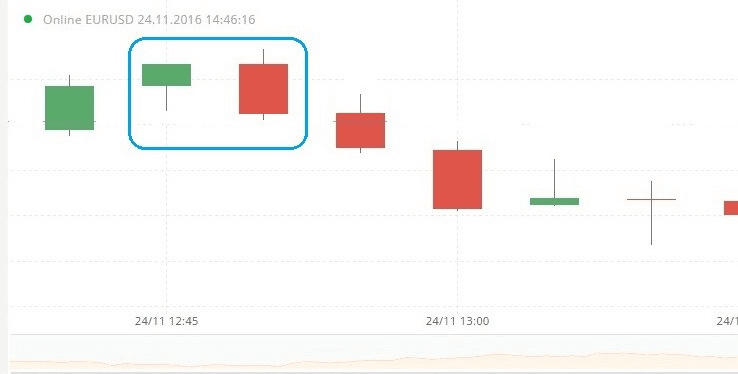 The most suitable time to trade using candles is 1:00 pm until 12 00 pm. Trading time must be the same as the period of the candle chart period. If you set a chart time range of 15 minutes, you should trade with a binary option closing time of 15 minutes as well. 0 Response to "How to use Japanese candles"